The Air Silence is a cylinder vacuum cleaner that is ultra quiet and compact, offering an ideal total home-cleaning solution. It is lightweight, compact and versatile. 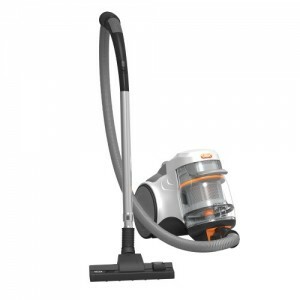 Designed to clean carpets and hard floors, it features multi-cyclonic technology. 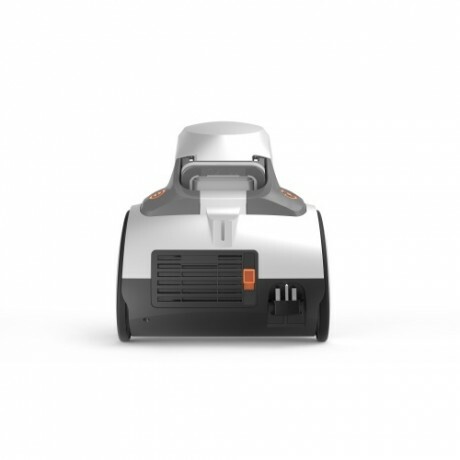 There are also numerous tools that enable above the floor cleaning, including a 3-in-1 crevice, dusting and upholstery tool to work in hard to reach places around the home. 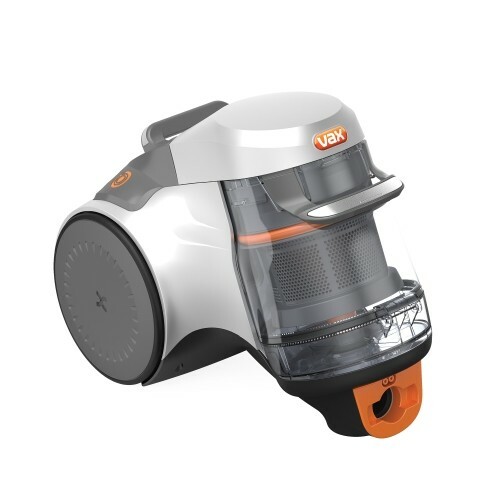 Despite being lightweight and compact, the Air Silence also comes equipped with a 2 litre dirt container which allows you to clean with less frequent emptying. 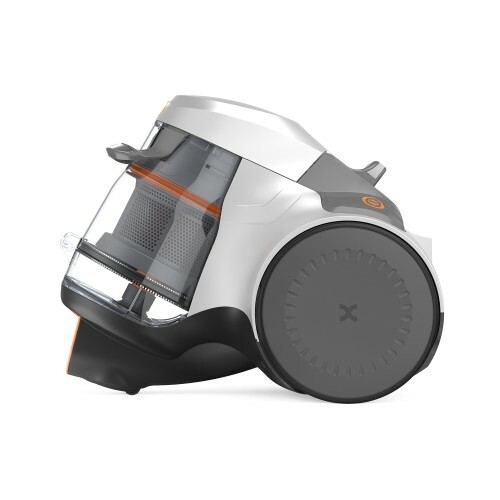 Multi-cyclonic technology - Uses multi-cyclonic separation to trap dirt, dust and debris in the dust chamber ensuring reliable suction power and easy machine maintenance.